Suggested itinerary for Valentine's Day in Bishop. Valentine’s Day is a day to celebrate love. Especially the love shared with a cherished partner. It’s a day to set aside time to spend with your partner and indulge a little, or a lot, in things that make you both happy. 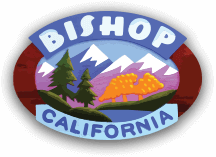 Bishop offers a unique experience for locals and visitors from near and far a chance to reconnect. It’s a wintertime playground for lovers of all ages and abilities to connect, not only with each other, but with nature. You may have time to plan a whole day’s worth of places to go, activities to do, food to eat, things to see, and objects to buy. But most of all, it’s a day to spend some time with each other. Here’s a smorgasbord of Valentine’s treats that you can choose from. We’ve put together a full day itinerary for leisurely lovers and amorous adventurers of food, activity, relaxation, and gift giving. Do all, part, or mix-and-match from these suggestions to enjoy this special day with someone special. Click on the options to see what you could do! Begin this day of love with breakfast at the 19th Hole Bar & Grill at the Bishop Country Club. 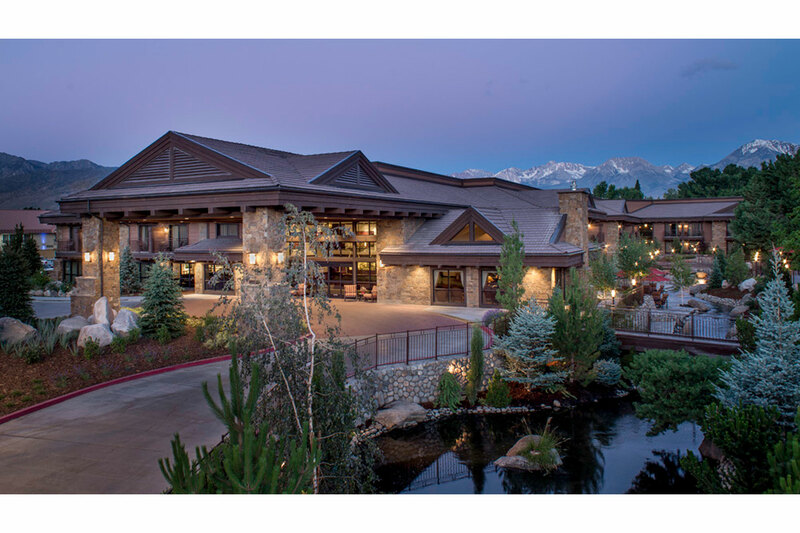 Set among the lovely greens and fairways of this championship 18-hole golf course, just 2-miles south of Bishop, this quaint and comfortable restaurant has one of the most beautiful views of the snow-covered Sierra Nevada. The restaurant opens at 7:30am and serves a full breakfast with options from healthy to hearty. 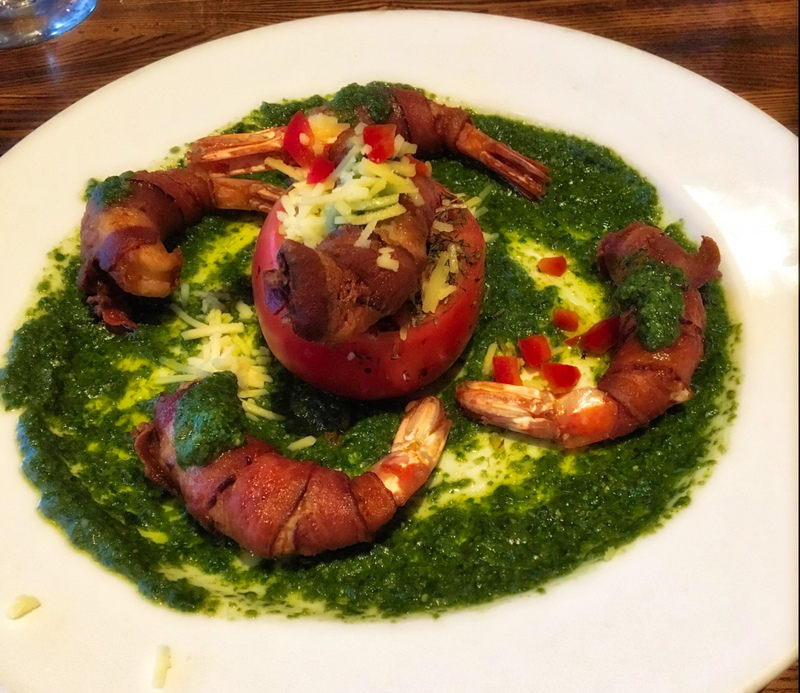 Follow up this satisfying meal with an easy hand-in-hand walk along Bishop Creek Canal nearby. Head back toward town and turn right onto East Line St. and follow the road for ½ mile and park in the clearing by the bridge over the canal. Dress in layers as the day could be anything from cold to warm, with the possibility of a chilly breeze to ruffle your hair and put color in your cheeks. Walk as long and as far as you wish and turn back at any point to return to your vehicle. 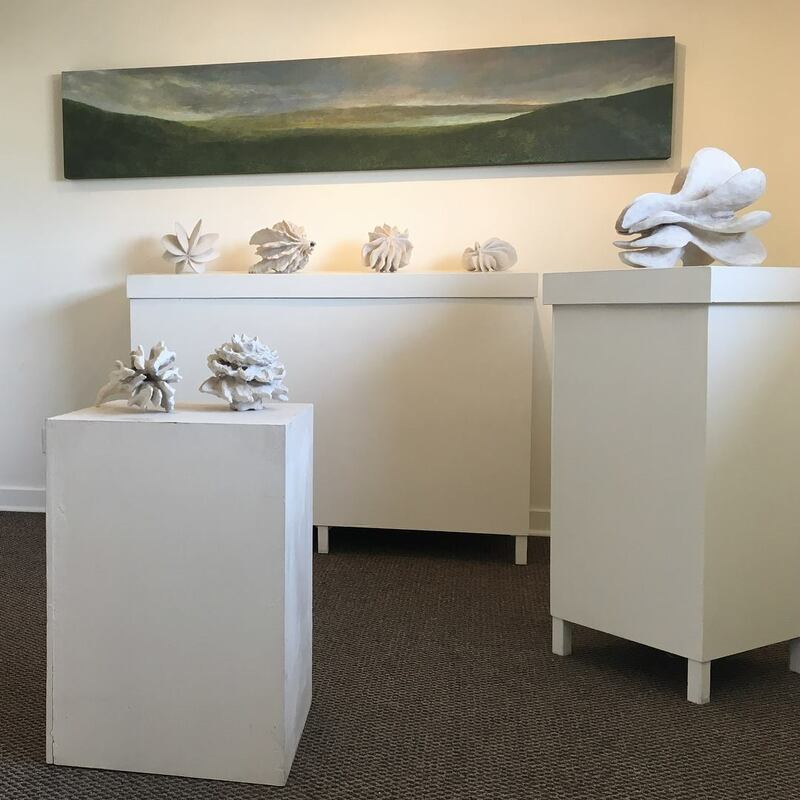 Breathe in the fresh air and lift your gaze to the mountains on either side of this beautiful, broad valley. Return to town and turn right into Whitney Alley, just before you get to the Main St. traffic light. Park in the lot behind the Main Street stores and pop into Black Sheep Coffee shop for a hot cup of love. Is it gift giving time? We think so. Browse the downtown stores that offer a range of items from sporting goods at Eastside Sports and Sage to Summit, to home decor objects at Anne Marie’s Home Boutique, to super sewing and quilting supplies at Sierra Cottons and Wools, to books and locally crafted objects of art, such as painting, photography, jewelry, and ceramics created by local artists at The Project Room, Spellbinder Books, Serrano Fine Art Gallery, and the Inyo Council for Arts Gallery. Hungry again? Or is this the moment for you and your significant other to take time out of your day to have a leisurely lunch together? Slide into a comfortable booth or a quiet table at Whiskey Creek Restaurant and settle in for a romantic lunch date. Have a glass of wine or light cocktail and ease into a one, two or three course meal. It’s Valentine’s Day. Indulge. Science has shown that a good meal of carbs and sugars will triggers the ‘sleep’ and ‘happy’ hormones in the body. 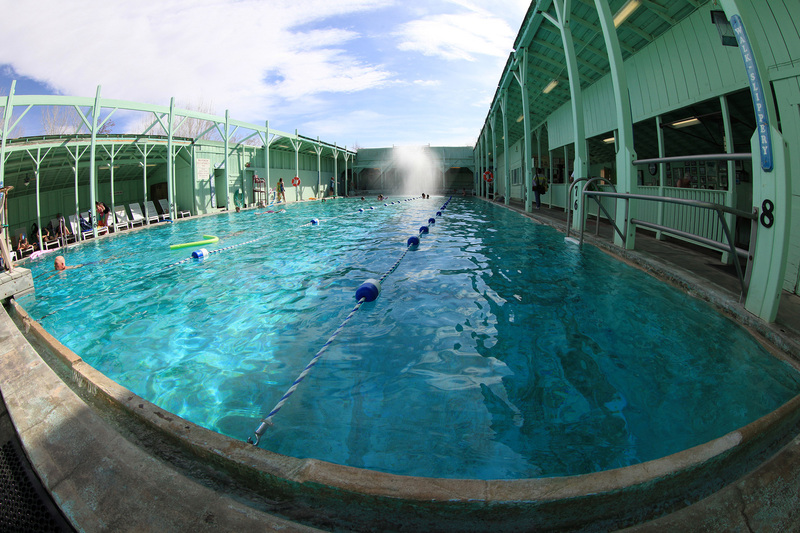 Capitalize on this warm and fuzzy feeling by going for a lazy hot soak at Keough’s Hot Springs just 8 miles south of Bishop. Keep each other company in the soothing waters of the hot soaking pool, or swim and splash together in the bigger warm swimming pool. Now, perhaps it’s time to stimulate relaxed muscles and revive the senses by taking a short walk up the hillside path behind the baths. 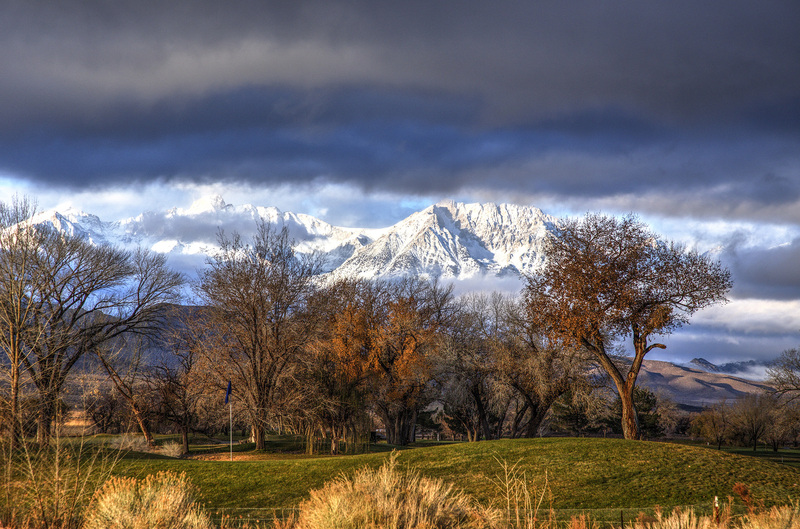 It’s an easy rambling walk that will give you a lovely view of the Owens River and the White Mountains beyond. Go climbing! The Sage to Summit indoor climbing gym offers a great introduction to climbing, or a super session for honing your climbing skills. The store stocks top-of-the-line sporting goods and provides climbing shoe rentals for your indoor adventure. 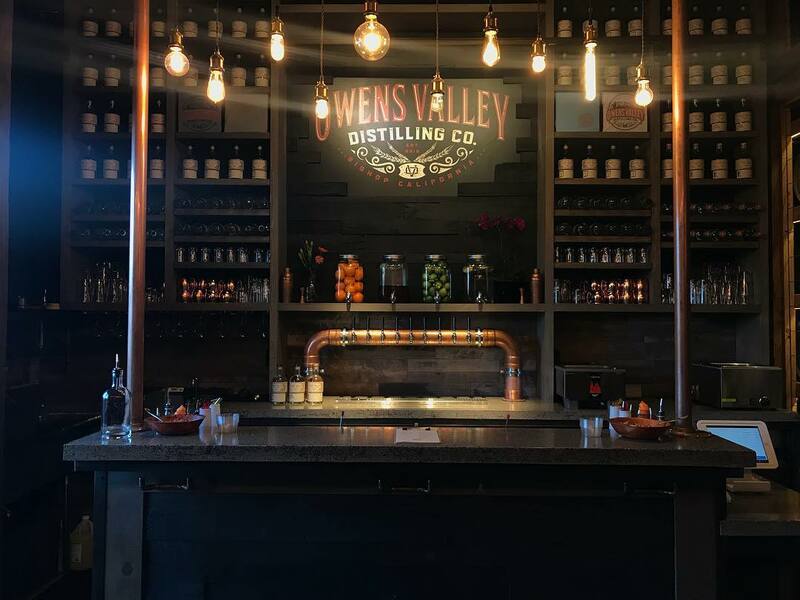 Raise your spirits with a delicious cocktail at Bishop’s newest distillery at Owens Valley Distilling Company on E. South St. The elegant, wood paneled interior with a view of the stills and barrels has an old-world charm with a modern accent. Toast to love and take home a bottle of their finely crafted spirits to celebrate your Valentine another day. Continue the love feast at Sage Restaurant on W. Line St. This is fine dining at its best in Bishop. 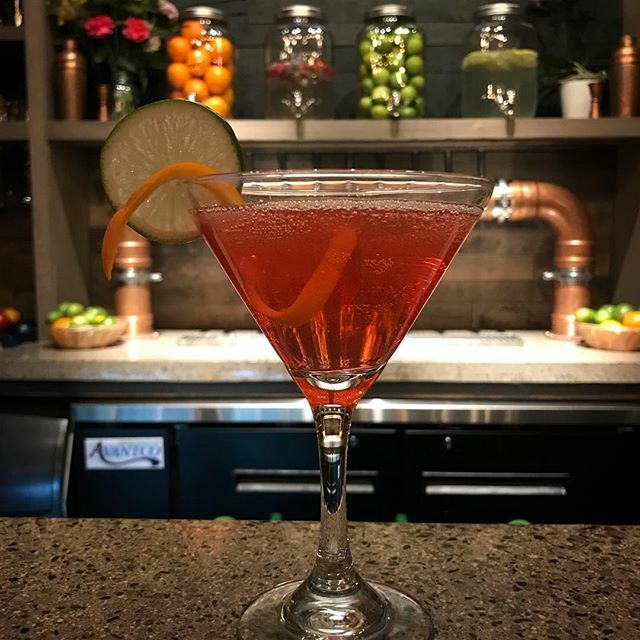 A long, luscious meal here will need a reservation, so if this on the Valentine’s card for you, call to book a table well in advance. This is the piece-de-resistance for a memorable, adventurous Valentine’s Day. 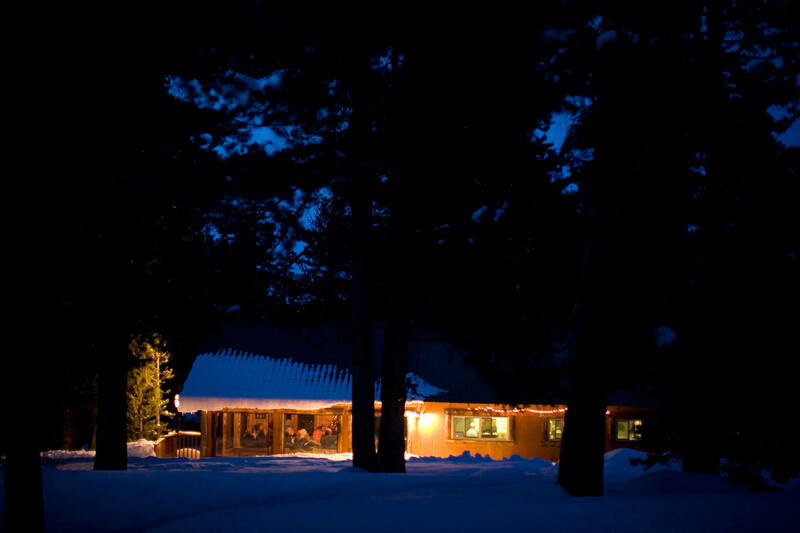 Snow shoe, cross-country ski, or snowmobile into Rock Creek Lodge for a dinner deep in the snowy forest. The four-course, prix fixe menu dinner is served family style at long communal tables, but the snow hike or ride in is almost as good as a lovers’ sleigh ride. It’s the best of all worlds – friendship, family, food and love all rolled into one. 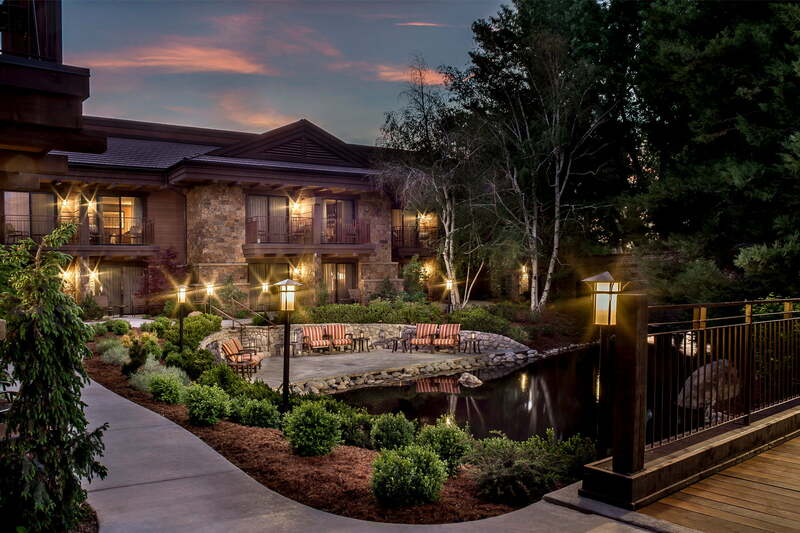 After a long day of sharing and caring, it’s time for a luxurious night together at Creekside Inn. This newly refurbished hotel is sumptuous, yet rustic. The rooms are beautifully furnished with cozy beds and plush linens. It will be the cherry on the top of a sweet Valentine’s Day. 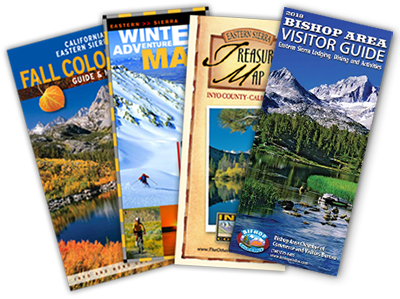 Call (760) 873-8405 or come in to the Bishop Visitor Center, at 690 N. Main St., for more information about lovely things to do and sweet places to go on Valentine’s Day and any other day in Bishop.